After graduating from the Eastman School of Music in 2012, SASAMI spent her time scoring and making orchestral arrangements for films, commercials and studio albums, as well as being a deeply committed music teacher in Los Angeles. She spent the previous two and a half years touring the world non-stop playing synths in the band Cherry Glazerr and is now taking a turn to focus on her own music. 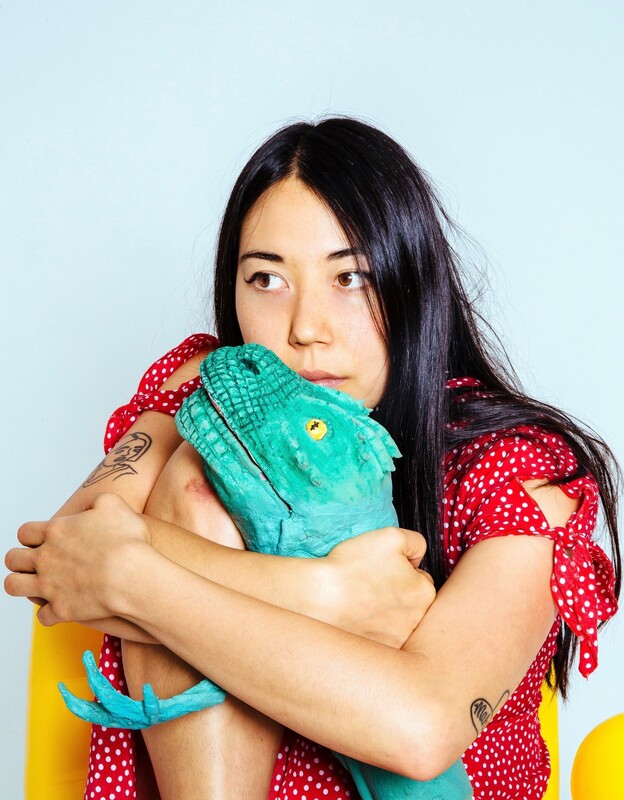 SASAMI's first ever self-released single "Callous" was given Pitchfork's "Best New Track," and this year she has already shared bills with the likes of Japanese Breakfast, Liz Phair, The Breeders, and Blondie.